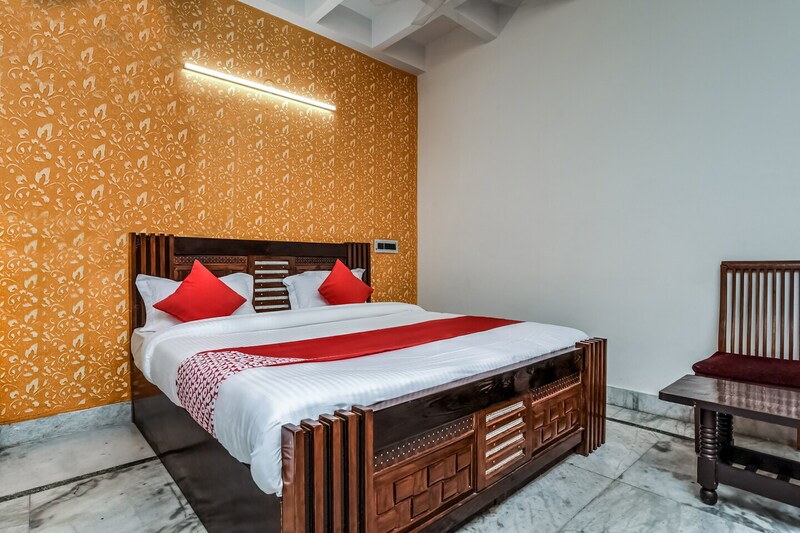 Forever Banquet & Rooms is a budget hotel located in Paschim Vihar, Delhi. The property is located on the main road. Tourist attractions like Qutub Minar and Zafar Mahal can be easily explored. A seating area in the hotel allows for guests to meet and chat. There is also a banquet hall in the hotel for events and parties. All the rooms of Forever Banquet & Rooms feature a television, an air conditioner, a kitchen, a queen size bed, and a seating area. The hotel provides 24*7 free Wi-Fi and power backup. CCTV cameras are installed throughout. Punjabi Angithi and Friends Rasoi are restaurants in close proximity.